EPK-3000 - the answer to your daily needs. 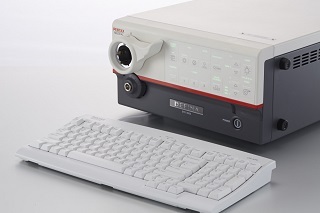 Now the i-scan technology became available to video endoscopes of standard and high permissions. 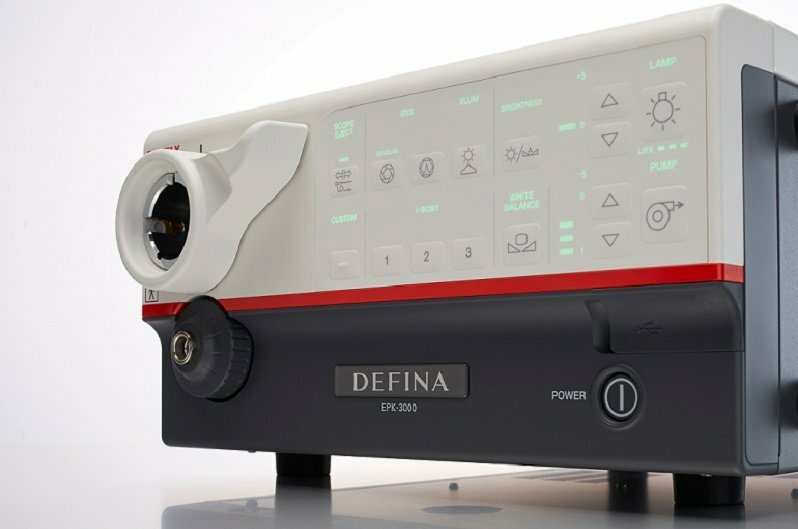 The compact DEFINA EPK-3000 processor corresponds to state-of-the-art technology of images of a high definition which allows to find changes of an epithelium. 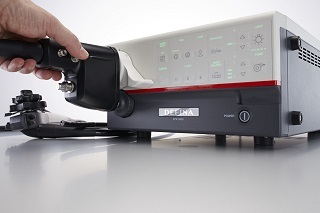 EPK-3000 also supports i-scan technology which strengthens visualization of mucous membranes and structures of vessels, and also borders of tumors even more. The technology of i-scanning will specify to the user area which is subject to a biopsy and will help when determining the region for performing therapy. • Images of high resolution in combination with i-scan technology for bystry detection, simplification of demarcation and the help in drawing up a general characteristic. 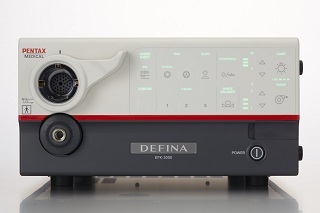 Unbelievable price on Pentax EPK-3000 Defina video processor in Almaty (Kazakhstan) company Iskra trejding, TOO.